Amidst a surging home infusion therapy market, estimated to be worth US$135 billion in just five years, providers can realize their growth potential, deliver optimal client outcomes and keep pace with emerging legislation by underpinning operations with the right technology. A team from AlayaCare, one of the world’s fastest-growing software companies to specialize in home care, attended the 2019 National Home Infusion Association (NHIA) conference earlier this month in Orlando. 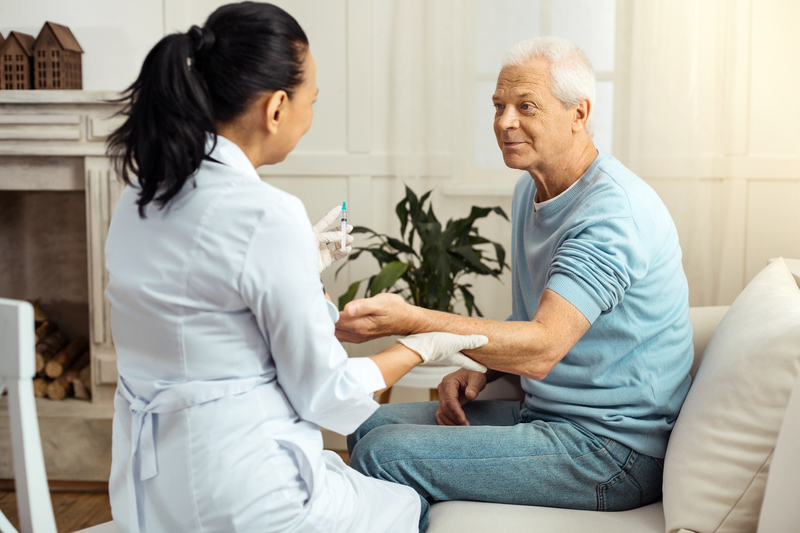 Much of the conversation there focused on the new NHIA Data Initiative, a quality improvement effort that sets in motion standardized definitions for home and specialty infusion providers to use when collecting data about patient events. An inventive, flexible software solution will not only help agencies meet regulations but provide significant benefits in-house. Mobile technology that captures and analyzes data in real-time can uncover vast new efficiencies that make the operation run smoother and help foster the best possible outcomes for clients. It can open the window to optimized scheduling, novel insights into each client visit, an improved caregiver experience (helping retain and recruit talent in a high-demand market), and the ability to create and measure key performance indicators in the most important elements of business. In today’s landscape, it is not that strenuous a climb to make any home infusion provider a data-driven organization. This month, AlayaCare published a guide to doing just that, which further explores the benefits that stem from making the right strategic decision on technology. It is, coincidentally, the same topic that the AlayaCare team presented at NHIA 2019, as the company continues to take its expertise in software for the home care industry and broaden it into such specialty services as home infusion. “We look forward to how this industry has progressed this time next year at the 2020 NHIA conference,” says Schauer.